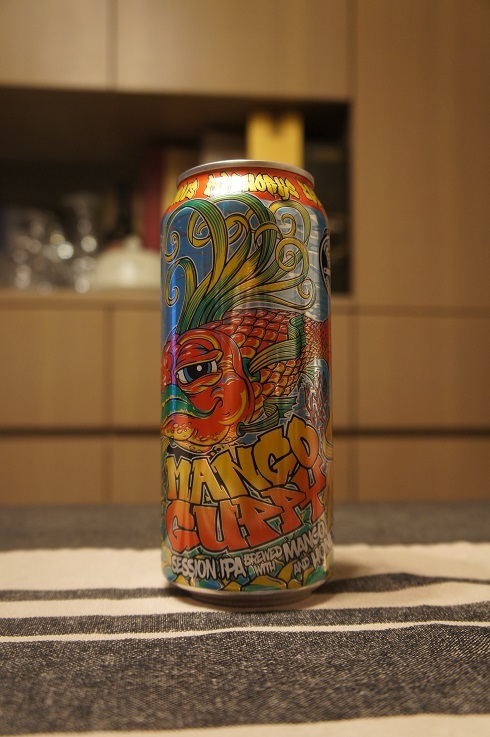 Brewer Description: (from can) Session IPA brewed with mango and honey. Intro: A 1 pint can, canned on 17th April 2017. Poured into a Lost Abbey teku glass. Appearance: A slightly hazy golden orange colour with a two finger white head that had decent retention and left some lacing. Aroma: Mango, honey and some nice citrus rind, pine and mandarin to balance. Taste: Tropical mango sweetness with some bitter mandarin peel and rind, pine, plus maybe a hint of honey, but not much. 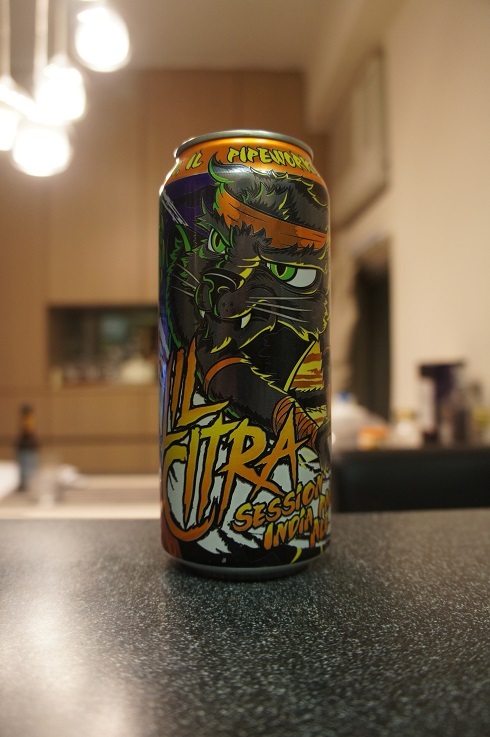 Overall: It’s a very tasty and enjoyable Session IPA. Easy to drink and extremely crushable on a hot summer day. Brewer Description: Not much info on the can or the official website. Intro: A 1 pint can, canned on 14th April 2017. Poured into a Lost Abbey teku glass. Appearance: A slightly hazy golden orange colour with a two finger white head that had good retention and left great lacing. 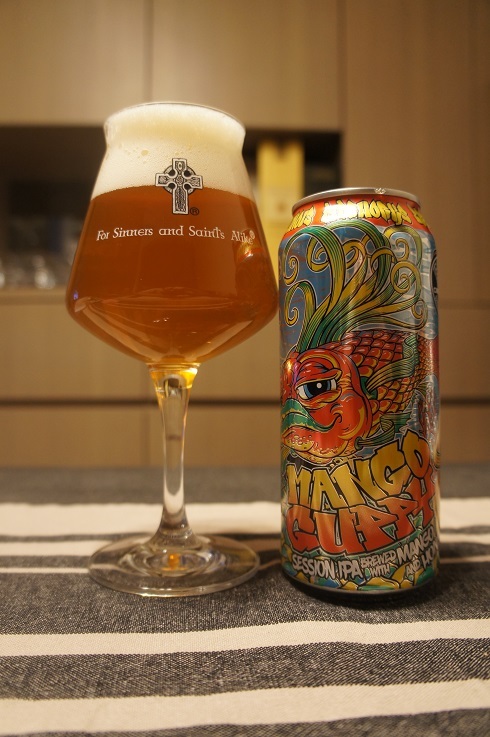 Aroma: Very nice tropical mango, peach and pineapple with hints of citrusy orange rind. Taste: Grapefruit, mango, caramel, bready malt, pine, orange and orange pith giving it a nice bitter finish. There was hints of booze here and there, but this doesn’t take away from how good it tastes. 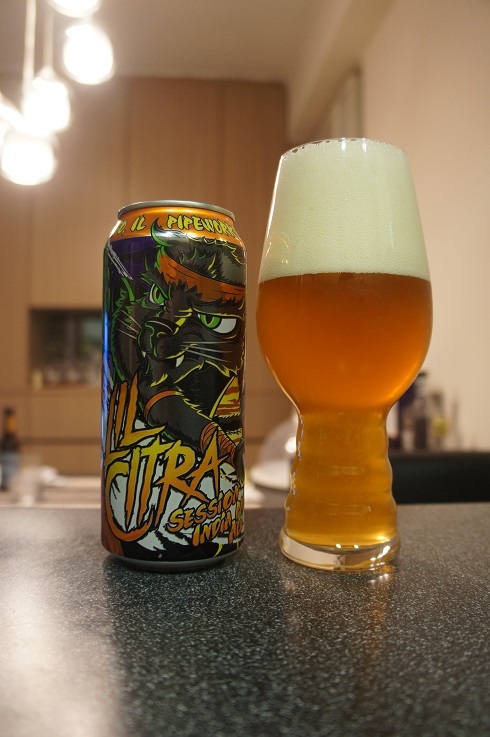 Overall: A very nice DIPA that is balanced and with great flavours. Very close to being a must buy for me. 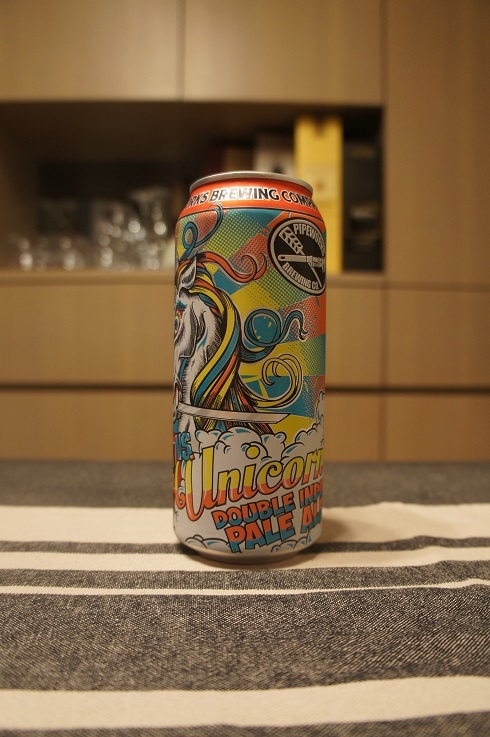 Brewer Description: (from can) Mosaic hopped Pale Ale. Intro: A 1 pint can canned on 16th June 2016 and poured into a d’Achouffe tulip glass. Appearance: It poured a hazy golden colour with a just under two finger white head that dissipated fairly quickly but left wonderful lacing. Aroma: Strong tropical notes especially pineapple, mango and peach with a touch of citrus grapefruit, orange rind and lemon juice. 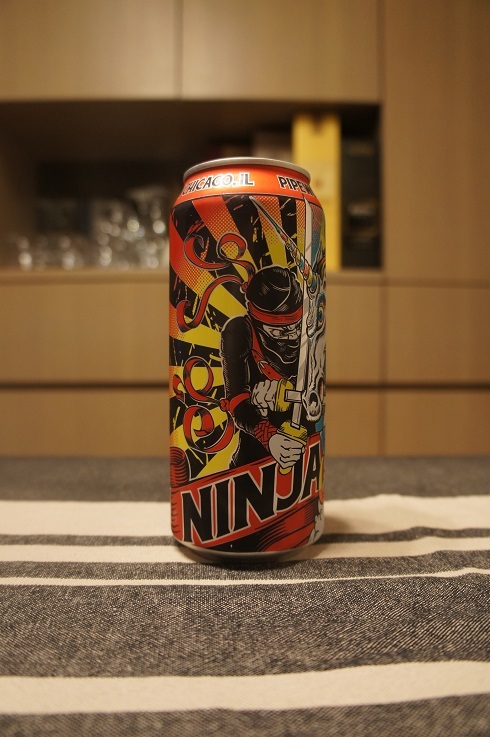 Taste: A fruit explosion of tropical and citrus. Mainly pineapple and mango at the beginning, before settling to a lightly bitter orange and lemon peel finish. 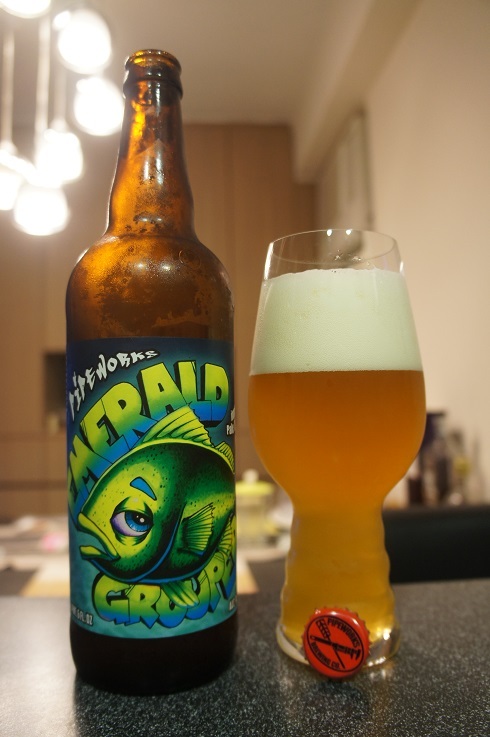 Overall: A great and refreshing pale ale. The aroma from the Mosaic was especially nice, and feels like it could be an anytime beer for me. 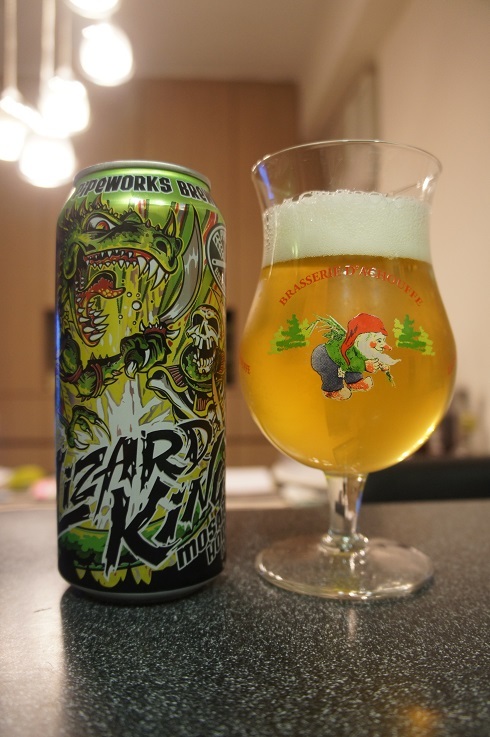 Having said that, I think I still slightly prefer the Citra of pseudoSue and Zombie Dust. 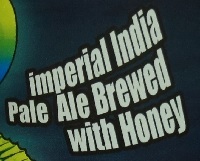 Brewer Description: (from bottle) Dudddde… we put in like what was it… honey. No, like insane amounts of honey. 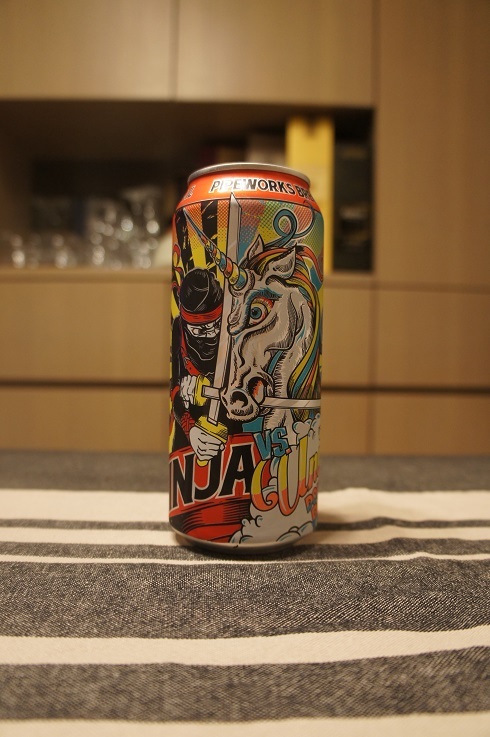 Annnd… pssshh… seriously dank hops I got from this on guy I know. I think it was like… dude…. I am so gone. Simcoe and some Citra and some Mosaic and what if the colors I see are like not the colors you see… what was I saying? Right, right… L 7. If you put your hands together like that, it makes a square. Like a grouper. Wait what? 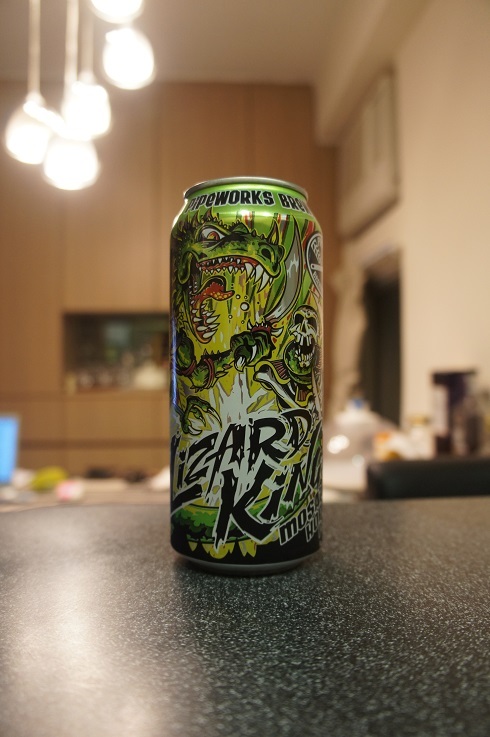 Whatever… Pipeworks, they brew like the stickiest of the ickiest. Intro: A 22 oz bomber with no visible bottled on date on the bottle. Poured into a Spiegelau IPA glass. Appearance: It poured a hazy golden orange colour with a big three finger white head that had great retention and leaves nice lacing. Aroma: Tropical mango and pineapple, citrus grapefruit pith, lemon peel and honey. Taste: Bitter grapefruit and orange pith, zest, pine and honey sweetness. Overall: I was worried that with honey added, it would be too sweet, but actually, this was really balanced between bitter and sweet. The ABV is also well hidden. A great DIPA. Brewer Description: Not much information on their website or on the can. 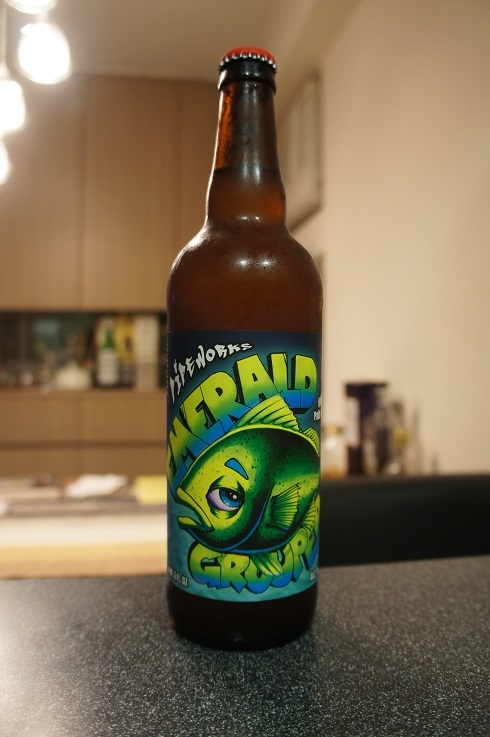 Just based on the name and what I tasted, I would venture a guess that this was single hop Citra. Intro: A 1 pint can canned sometime in 2016 with the all important month date cut off the lip of the bottom of the can. Poured into a Spiegelau IPA glass. Appearance: It poured a hazy golden orange colour with a big three finger white head that had great retention and left lots of nice lacing. Aroma: Strong tropical and citrus fruits. Mango, peach, orange, orange pith and a touch of lemon. Taste: Tropical pineapple juice with light peach and mango at the beginning, is then followed by lightly bitter citrusy orange pith and lemon zest. Mouthfeel: Crisp, dry, light bodied with moderate to high carbonation. Overall: A great Session IPA. Extremely drinkable especially on a hot summers day. Full of tropical and citrus fruit. Could very well be my go to Session IPA.